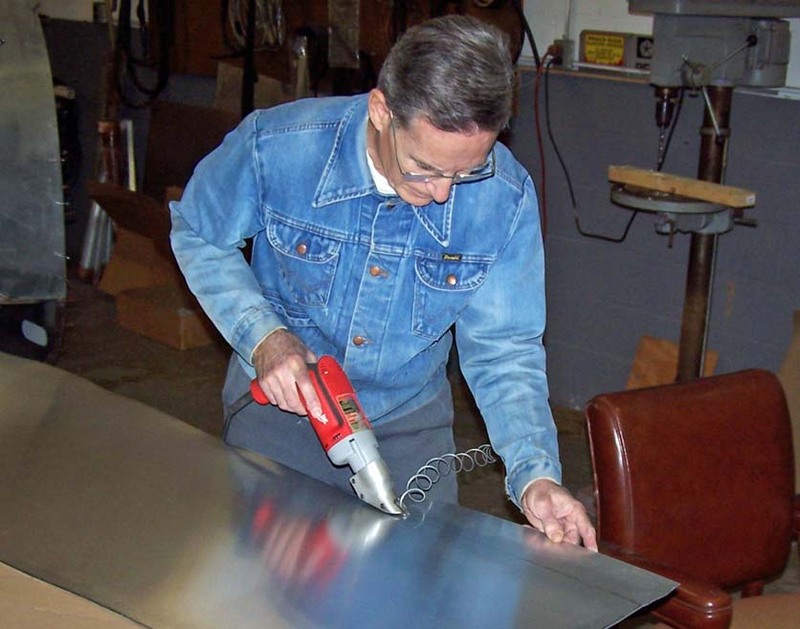 Cutting the skin panels is a matter of placing the panel tracings on an appropriate sheet of aluminum and cutting the aluminum to match that tracing. The new aluminum panel is then held in place with tape to see if it fits the frame exactly. 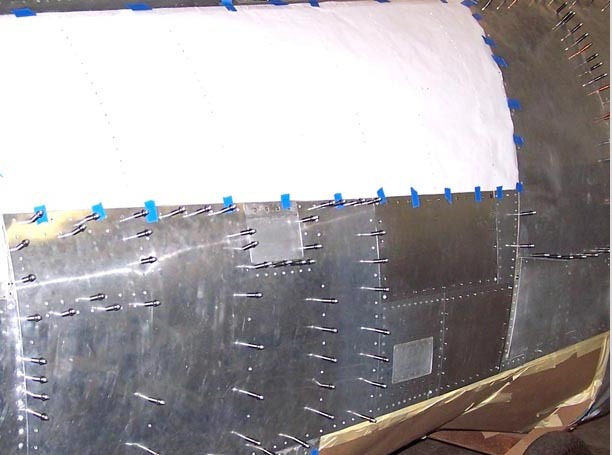 If it does, the fastener holes are marked, drilled, and de-burred. 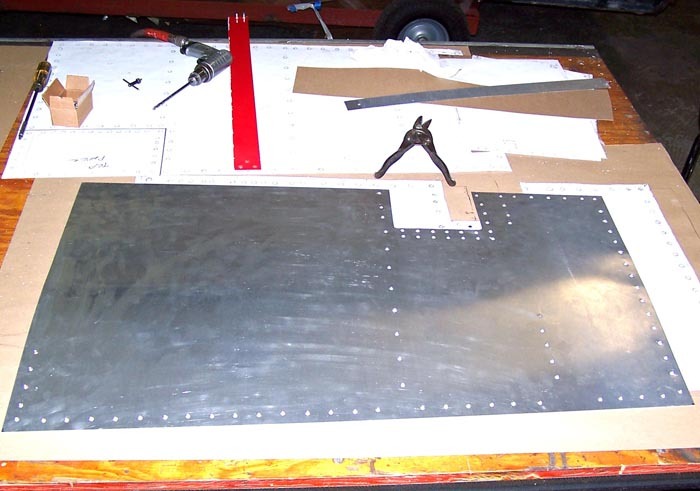 Next, the new panel is fastened to the frame with clecos to check all the hole alignments before the holes are "seated" to make sure that the fasteners -- usually, rivets or Phillips head screws -- will be properly counter-sunk to match the panel surface. Finally, the fasteners are applied. 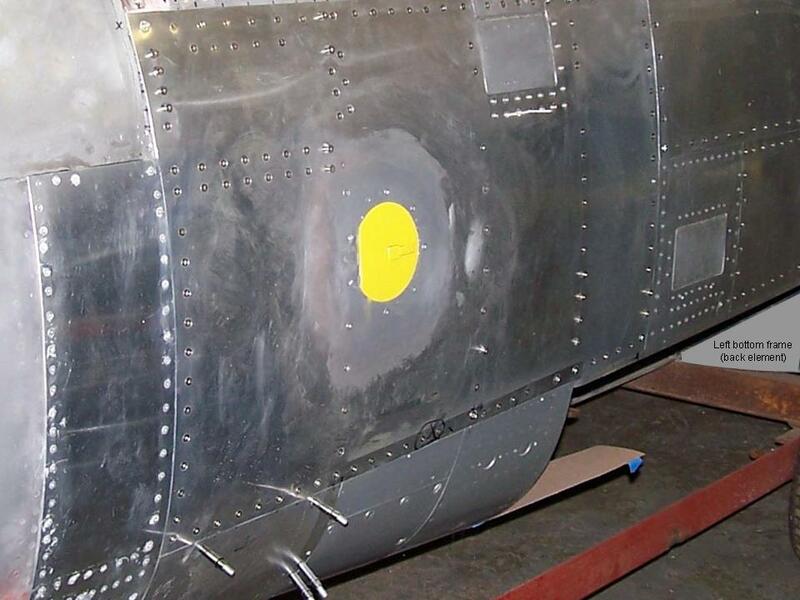 Figure 1, cell 03, shows a section of my F-100D's skin panels in various stages of completion. The rivets you see are cherry rivets, so I'll still have to fill in the small center holes, then sand them smooth to simulate "real" flush rivets. The finger prints and smudges will be cleaned off when I get ready for painting, so that's a long way off. I still have to drill the fastener holes into the taped piece and then do the whole de-burring and "seating" deal. According to the pictures I have, the taped skin plate you see in the picture must be attached to the frame with Phillips screws, so we'll have to put in the back plates before that can happen. Note: You can enlarge the pictures by clicking on them. Then maximize the window to get an even closer look. Perhaps one detail that stands out when you look at Figure 1, cell 03, is that the new panel fit is very tight, even tighter than the panel fit you see in Figure 1, cells 01 and 02. That's more evidence that Steve Rettell taught me well ... and that I really want this "model" to be first-class. I do have to confess that I had to re-cut and re-drill two of the panels -- one of them three times -- before I was satisfied with the fit. It's better to buy more aluminum sheet than to agonize over flaws later. In any case, as the F-100 project continues, the construction results continue to improve -- especially since Steve is always there to bail me out of whatever trouble I get into. When working on the Huns, especially older ones, you would often see cracks in a lot of the screw holes, especially on the 0.022 panels. Also, there is a certain amount of spacing around the panels because they have a tendency to shrink and contract at ground level and at altitude. 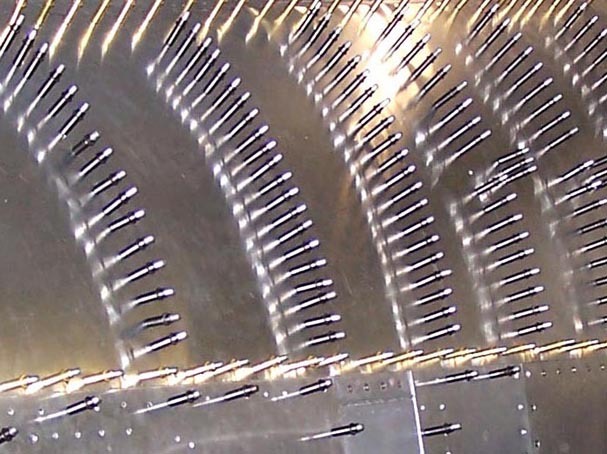 In addition, the structure of most supersonic fighters is flexible to compensate for "G" forces. 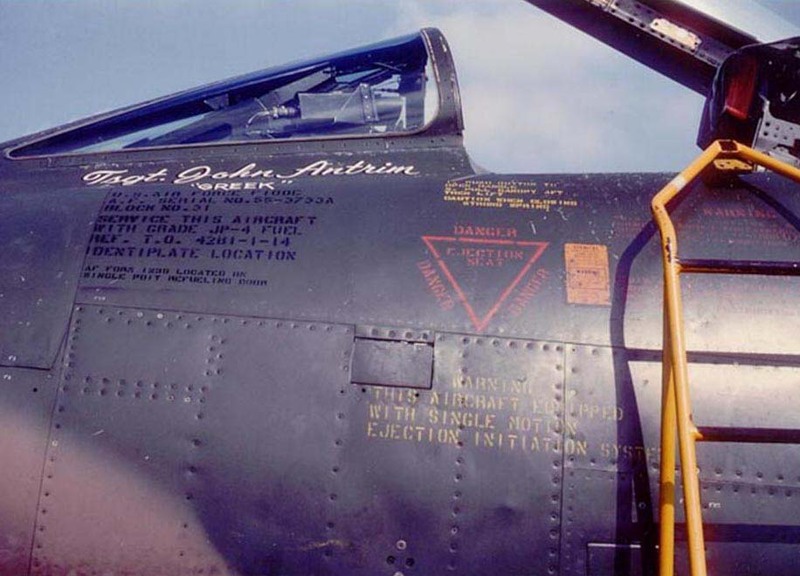 The next time you get close to a display model, check the fuselage just aft and below the RAT (Ram Air Turbine) and you will see a long heavy strip of metal on both sides. 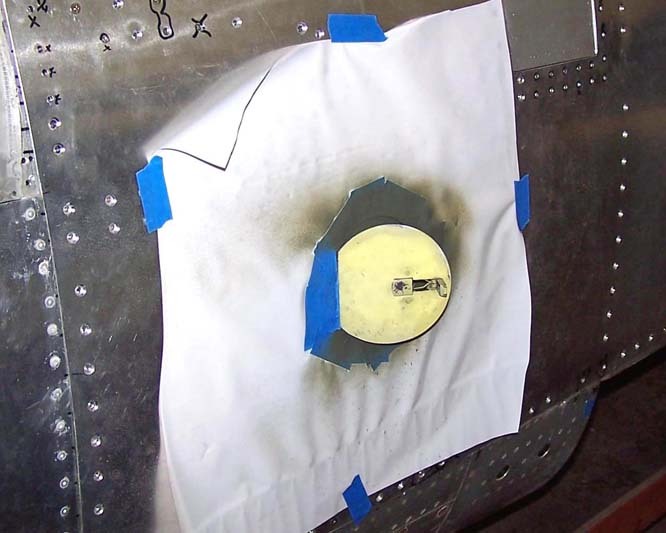 That strip was put there when we found that the fuselage was cracking and those "security strips" were the fix for that. 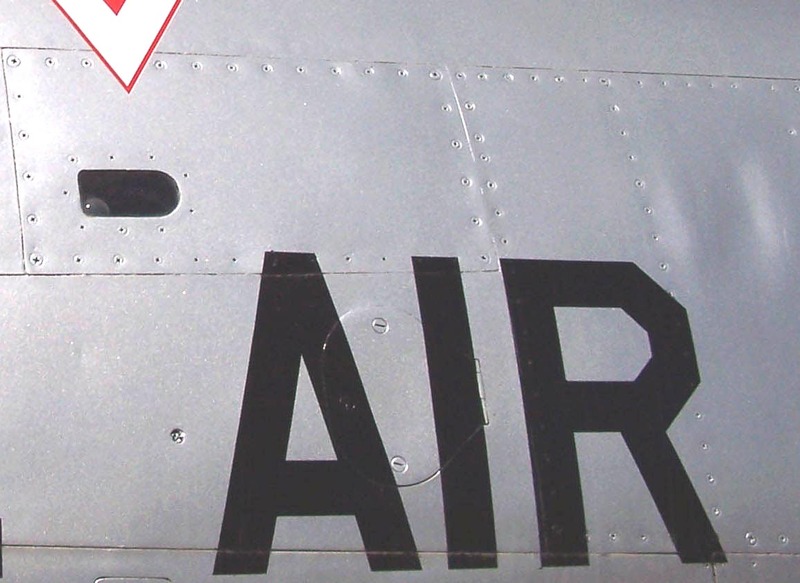 Also, look under the wings the next time your around a static display and you will see the same kind of strips close to the Main Strut Boss. (We were getting cracks in that area from landing stress.) We had two choices, replace the wings or do stress relief by drilling out the stress points and strengthening the area with straps. We went with the straps. 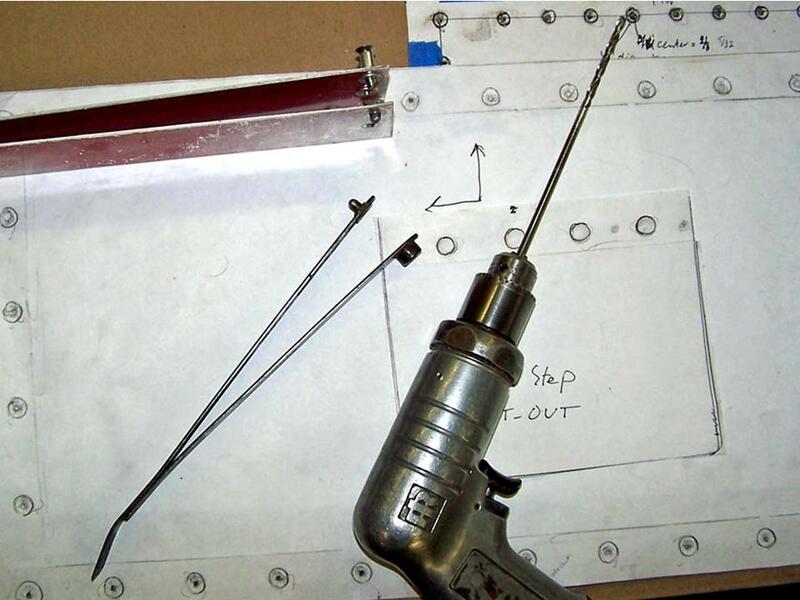 Figure 2, cell 02 shows how the hole finder tool is used: Slide the "nib" portion of the tool between the panel and the frame until the nib clicks into place in the frame hole, place the drill bit in the drill bit guide that is now located precisely over the nib on the other side of the panel and drill the hole. 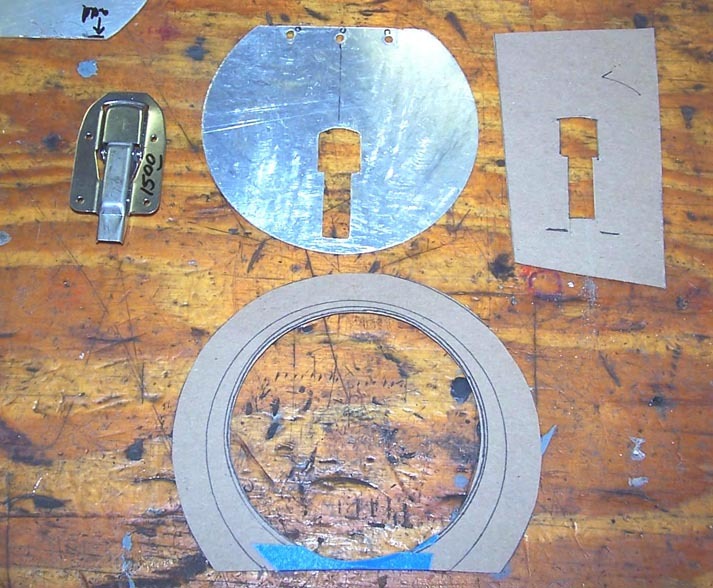 Figure 3, cell 01 shows the panel cut-out for the the upper kick-step. 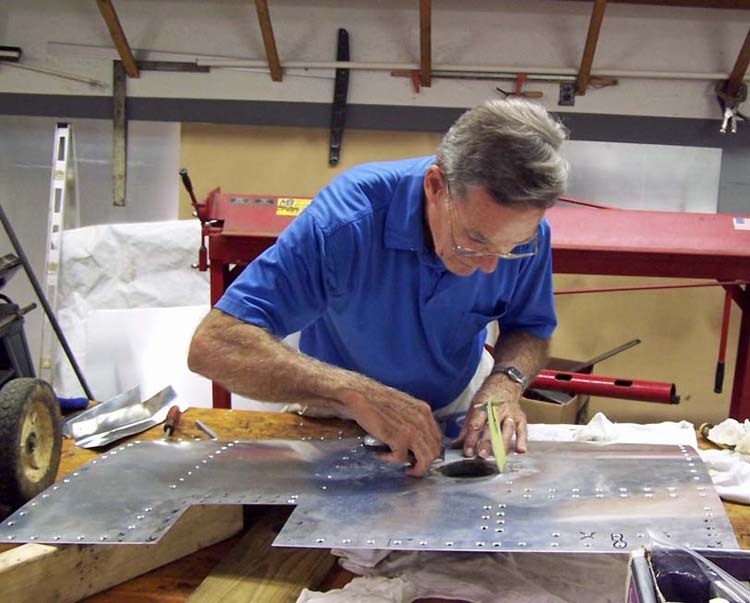 The paper panel beneath the aluminum sheet was the template for a thin cardboard template that was used to check the panel's fit before the aluminum was cut. Even with that much measuring and fitting, the panel had to be cut twice. 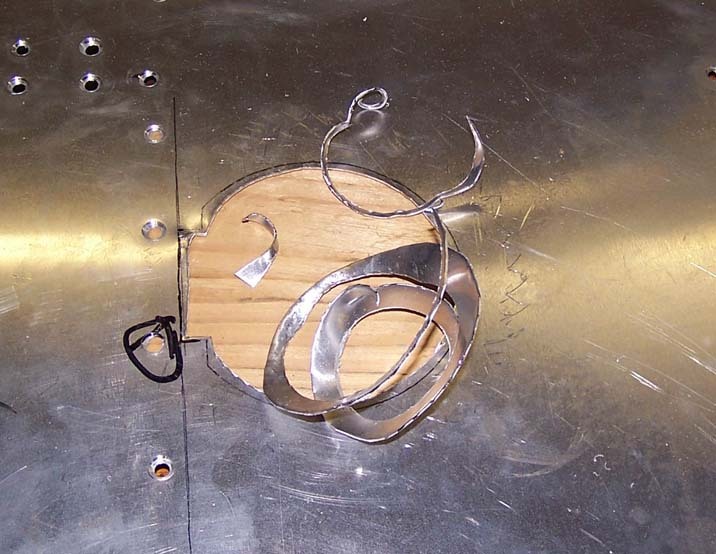 (It's amazing how much "give" there is when you start bending aluminum.) The first panel cut made a good template for the final panel cut, which gave a nice, tight fit. Fortunately, the initial panel was sufficiently large to let me cut two small bottom panels, so the waste was kept to a minimum. After the panel was completed, all the fastener holes were marked with Steve's hole finder tool and then Steve used the drill press to drill the remaining fastener holes. (This panel required Phillips Head screws to match the close-up photos of the panel -- see Figure 1, cell 01.) It took two of us to do the drilling ... the panel was too large for a single individual to hold it in place. 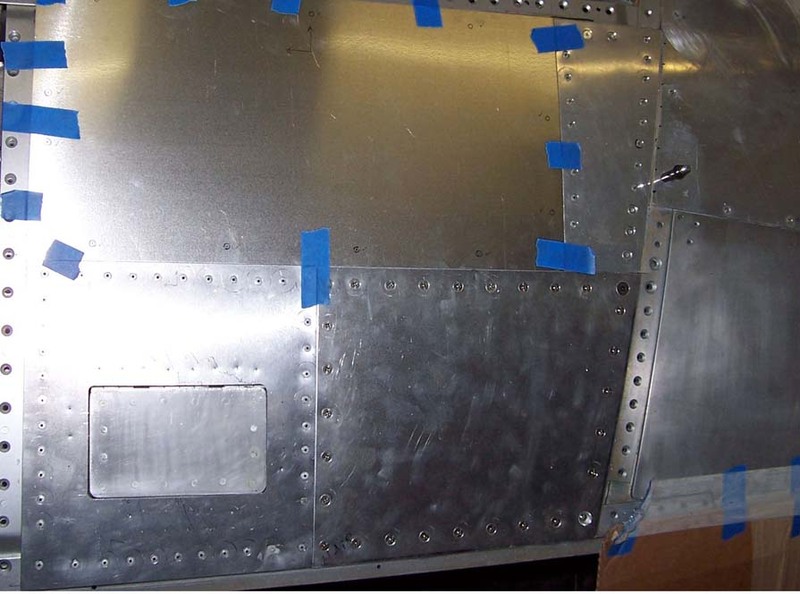 After the drilling was done, I spent a few hours de-burring the fastener holes and then the panel was attached to the fuselage frame with clecos -- see Figure 3, cell 02. Steve kept looking at my trimming efforts and finally said: "This is just a suggestion ... but if you take the screws and clecos out of the panels below this piece and then slide it underneath those panels, you'll have a perfect cut line." DUH! (Steve is obviously much smarter than I am ...) Anyway, that's how the final trimming was done, one panel side at a time. 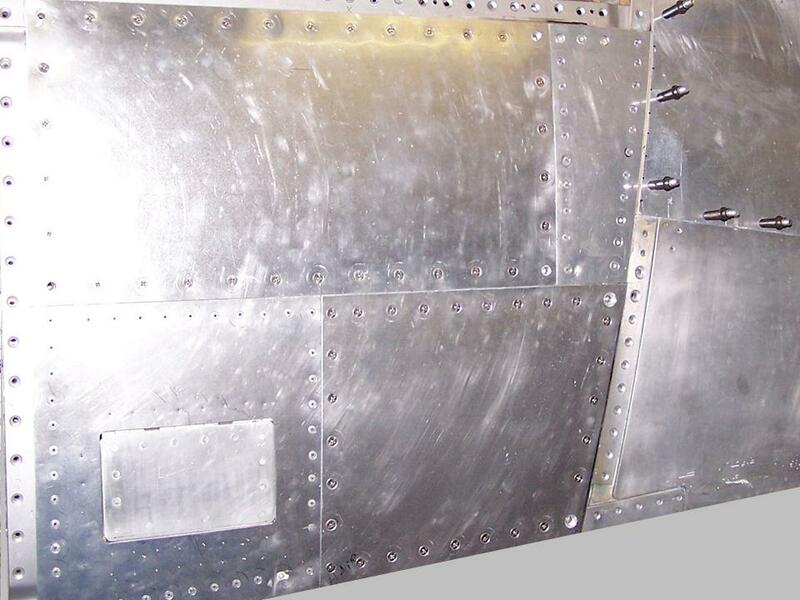 Making a perfect skin panel is tough enough without adding complications such as access panels. 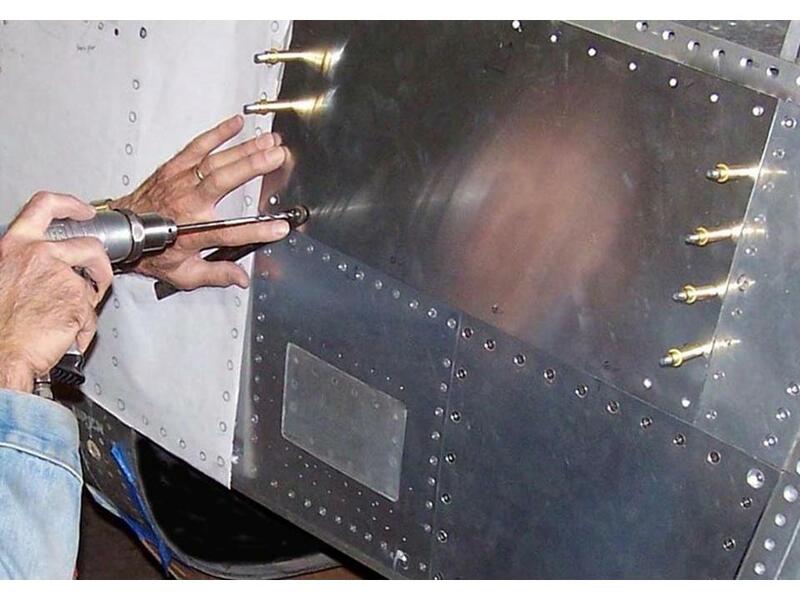 Making the rescue access panel I showed on the Fuselage, Part 2 page turned out to be a real bear for several reasons. First, the cut-out is located well inside a panel that is slightly curved in two directions. Using a key-hole cutter on a curved surface is an adventure. (No, you can't bend the panel after you cut a hole, because the hole will distort the bending stresses.) Second, using metal shears to cut close the the cut-line requires a fine touch. Third, after spending many hours on making a good skin panel, caution is a good thing ... lesson 1: don't get too close to the cut line! Using a set of files is the better bet for a close fit. Figure 4, cell 02 shows the first cut ... a bit rough at this point, but some hours with files will do wonders. Figure 5, cell 01 shows the results of several weeks' worth of work. Steve and I wound up spending a lot of hours fitting, drilling, clecoing, and riveting. And, yes, I wound up cutting the recue access door four (!) times before I was satisfied with the fit. I make lots of perfectly good scrap that way ... and Steve sells the scrap to buy feed for his chickens, so scrap is not a bad problem.